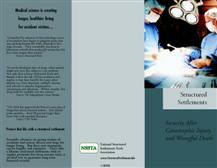 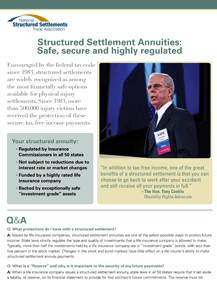 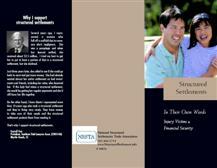 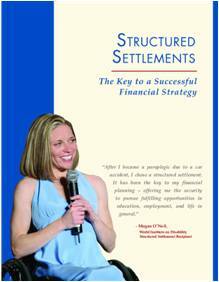 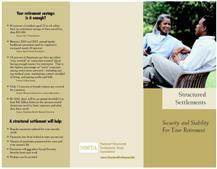 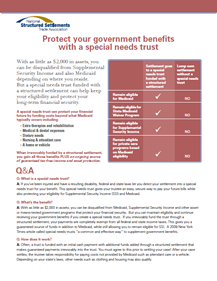 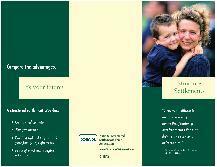 A selection of brochures about the benefits of structured settlements. 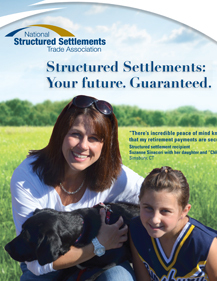 Download the brochures below and discover some of the many benefits that structured settlements offer. 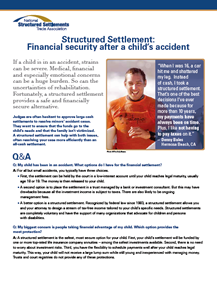 Learn more by contacting ROBINYOUNG & COMPANY.